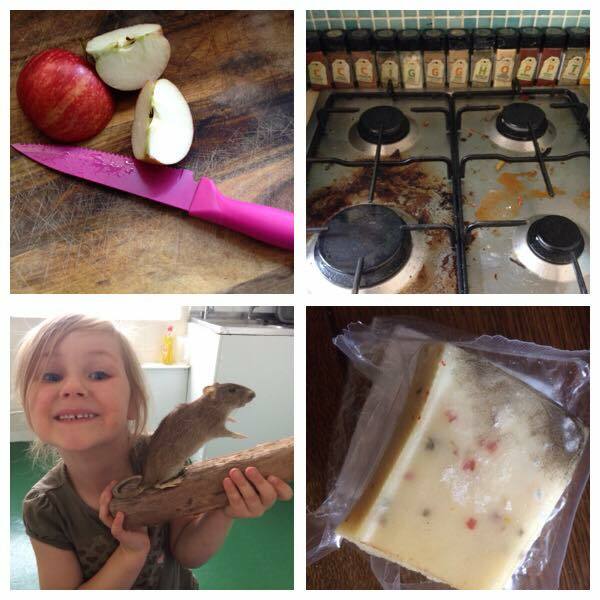 Good food hygiene is important for you to make or sell food that is safe to eat. It is very important for you and your staff to understand what food safety is. Singleton Training Services Ltd delivers the full range of food hygiene training in Lincolnshire, which is ideal if you are in the catering, food or care sector. Food business by law must ensure that food handlers receive training in food safety in line with their work activity.